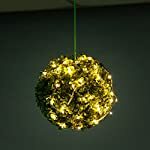 LOOK NO FURTHER for LED Starry String Lights because you’ve got the best one now from CYLAPEX! 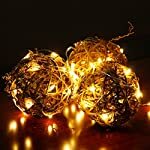 SAY Bye Bye to your traditional string lights! 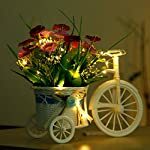 You can decorate girls or teenager’s rooms to enjoy ambience of relaxing, decorate your wedding to memorize your important and romantic moment, decorate it in shop or restaurant, create welcome feeling, customers will be attracted by the led starry string lights, walk into shop or restaurant, stay longer, enjoy their commodity or food and love your shop or restaurant. You can also decorate your party to feel more joyful, decorate holidays and Christmas to enjoy happy times. 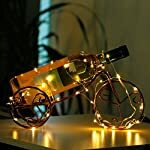 With extra thin and flexible copper wire, you can put these led starry string lights in vase, or you can easily bend and shape it around plants, furniture, signs, and almost everything else. 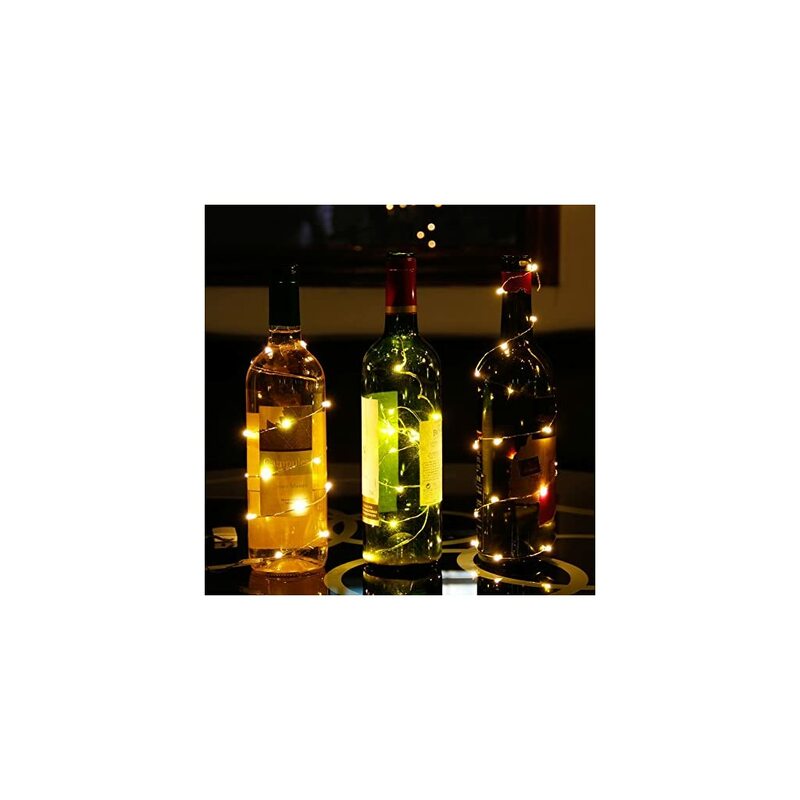 You can easily curl the led starry string lights for convenient storage after finishing using. Warm white, 20pcs of them, with high brightness, 360 degrees viewing angle, it illuminates in every direction. Low energy consumption, good heat dissipation, cool and safe to touch without risk of burns. On/Off switch on battery box, turn it on or off easily, you can also take the led starry string lights anywhere you want. 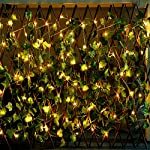 The led string lights is waterproof, suitable for both indoor and outdoor lighting decorations. NOTE: The battery box is NOT waterproof. CYLAPEX, focuses only on creating the best lighting experience. 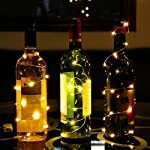 Light up your led starry string lights, light up your fantastic world.